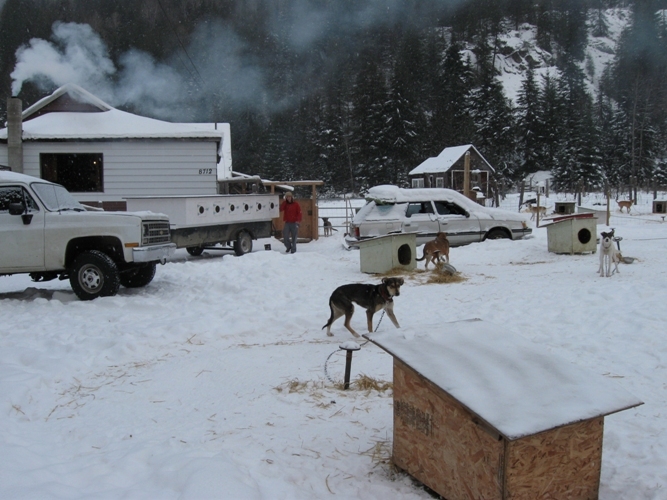 After multiple complaints to the BC SPCA that were brought to the attention of AAS in late 2008, we were told in February 2009 that the dog houses are now raised off the ground. Read complaints to BC SPCA below. 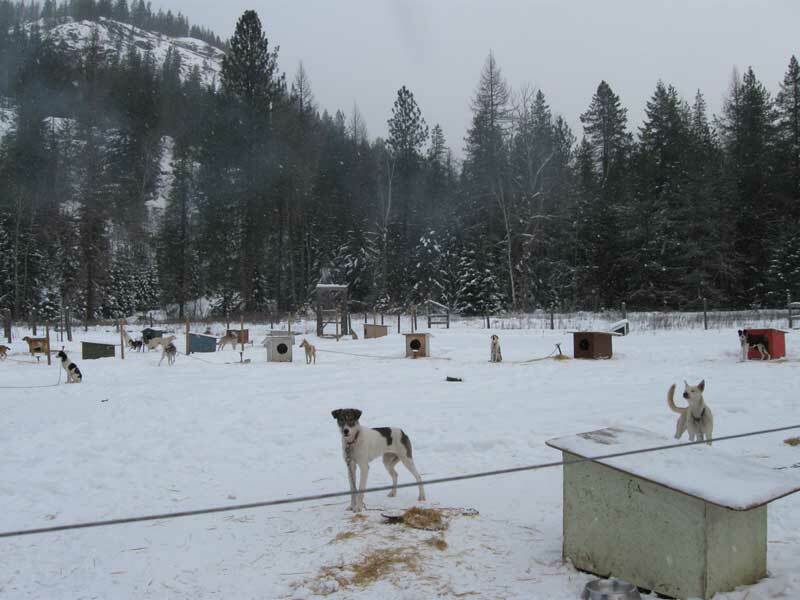 Hello: I would appreciate receiving a policy statement regarding your organization's views of the dog mushing and sled dog racing industry, especially in light of the BC SPCA accepting charity money from sled dog race(s) in BC earlier this year. Due to the volume of requests we receive, it may take some time for us to respond. In the meantime you may find the answer to your question on our FAQ page or by doing a search at http://www.spca.bc.ca - if you are looking for adoptable animals visit SPCA Adoption Branches.